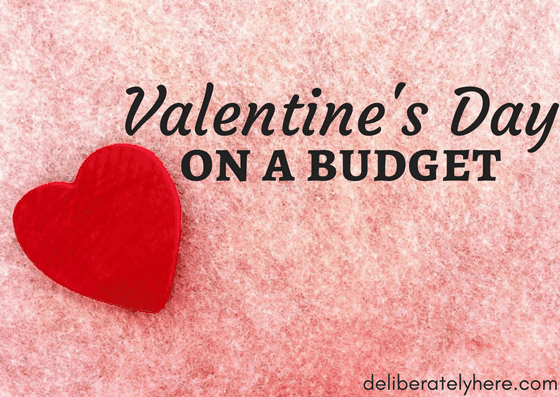 My husband and I just had our 1 year anniversary a few weeks ago, and I am still having a hard time wrapping my head around that – one year of marriage already?! On one hand, I can’t believe we’ve already been married for a year. On the other hand, it feels like we’re an old married couple and like it’s been far more than just a year. My dearest friend told me a while back, while we were reminiscing about the past year, that we already seem like an old couple in our love for one another. Hearing that made me feel honoured. In my opinion, to have a love that is so true, so raw, so genuine, and so uncomplicated is purely beautiful. Now, as we gear up towards my dear friend’s wedding, I am so excited to see their relationship flourish as they are already overflowing with the love of Christ. I am by no means an expert of any kind, especially not on marriage. I’ve only been married a year! But I do want to share with you some of the many things that I have learned over the past year of being married to the best guy ever. But first, I feel so blessed to grow up in the family I grew up in. Right from birth, I have had an example of what a loving, God-honouring marriage looks like. From a young age, my parents equipped my siblings and I with what we needed to succeed in life and our marriages by showing us through example in their marriage. Overall of the support and love, the very best thing my parents gave any of us is an example of a godly marriage and the most important thing in life: raising us to go in the way of the Lord. 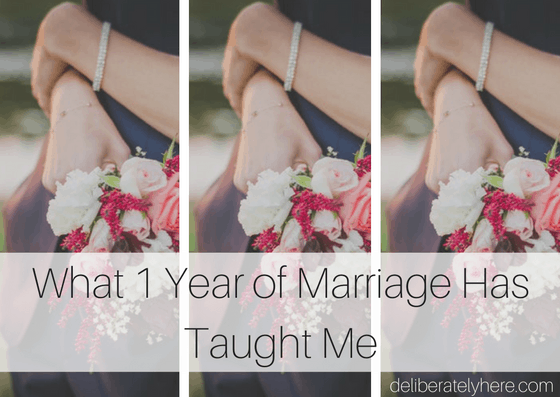 So, what has 1 year of marriage taught me? There’s no way I could place it all in one post or else you would be reading all day, and all night, and all day again. I’ll try to keep it short and simple. 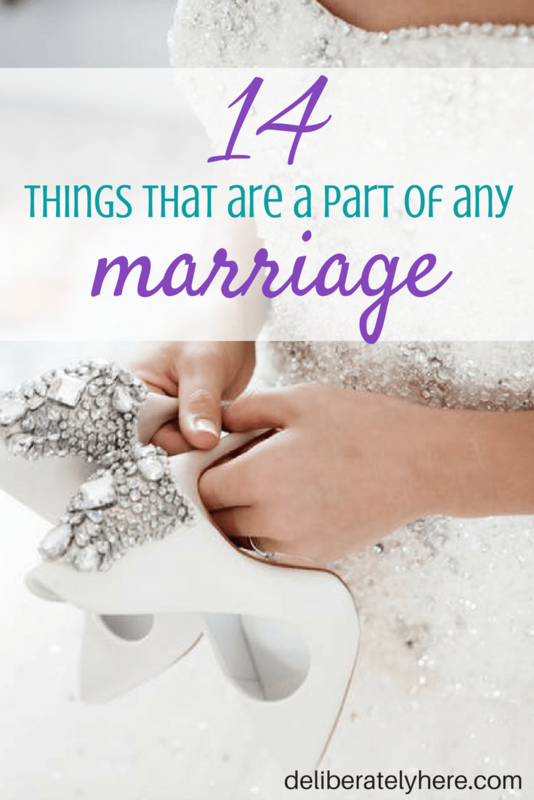 14 things I’ve learned in our first year of marriage. 1) If the first year of marriage is the hardest, like many people told us, then I don’t know what to say, because our first year was bliss. Many people, books, and articles warned us before we got married that the first year of our marriage would be the hardest in our marriage. I don’t know what to say to that because our first year of marriage was incredible. But I know that harder times will come, and that’s OK – we will make it through and we will thrive. 2) The ever so cliche saying, “Patience is a virtue” is so, so true. 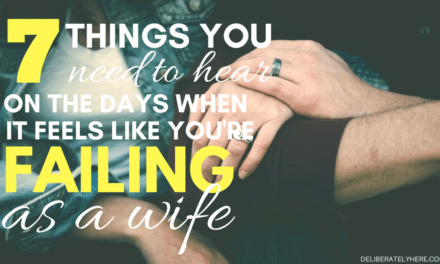 Having patience with your spouse is non-optional, it’s a must-have. Everybody has quirks and sometimes those quirks can get on a person’s nerves, but rather than snapping, try extending patience and grace and maybe even laugh about it. 3) Before getting married people won’t hesitate to tell you how hard marriage is. But they forget to mention how amazing marriage is, and how the good always outweighs the bad. 4) We lost a lot of friends. Not from falling-out’s or fights, but just from living in different stages in our lives. Since we were so young when we got married, a majority of our friends weren’t even considering the thought of marriage. While we keep in touch with some of them we definitely had to stop nourishing some of the friendships as it can become unhealthy to always surround yourself with others who aren’t in the same season of life. 5) But you’ll also make new friends. Losing some old friends comes right along with making new ones. You’ll find other couples who are married, or maybe aren’t yet married but are in a serious relationship heading towards marriage. It’s so important to have good, grounded, faithful friends to keep you accountable and to share the seasons of life with. 6) Always keep God at the center highest most point of your relationship. God brought us together and He is going to keep us together. I find the closer we become to God, the closer we become to one another. 7) The excitement of cleaning your own home wears off. When we first got married I was so excited to have a house to call our own and be able to decorate it however I wanted, and cleaning the house was actually exciting because, well, it was our home. Eventually, that excitement wore off and it turns out cleaning is cleaning, but I do still enjoy keeping our house clean, I’m just not as excited about it as I used to be. 8) Sometimes it can be hard to think of ideas for supper. This, too, is something I was so excited about when we got married. I finally got to plan and cook all our meals! While I still love cooking them, eventually I ran out of ideas on what to make for supper. That was before I started meal planning, now I just spend one day planning our meals for a 2-week period and I never have to scramble around the house trying to dig my brain for dinner ideas. Click here to find out how you, too, can easily meal plan. 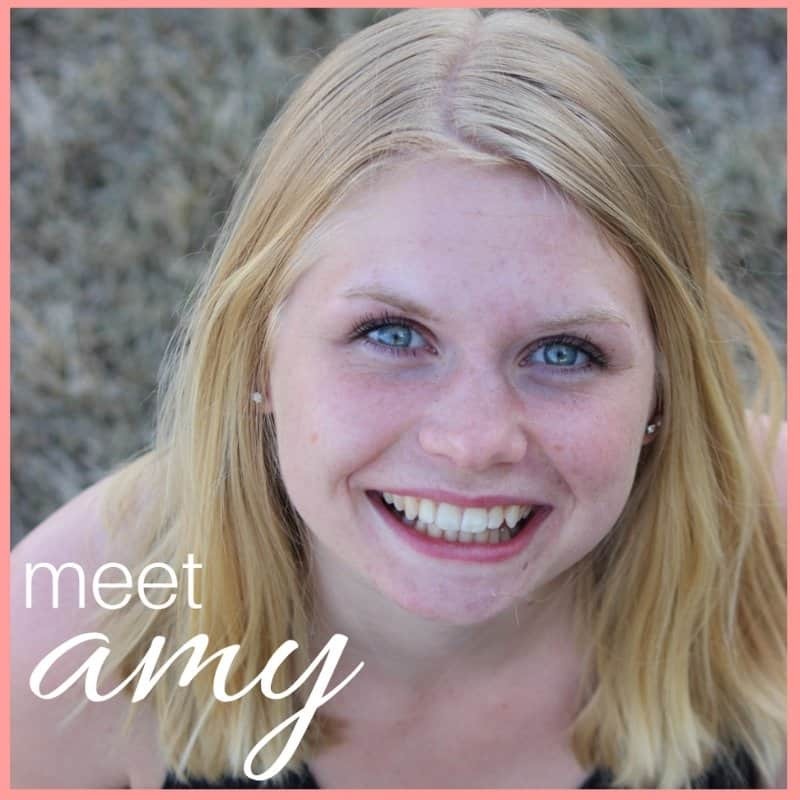 Click here to read about my experience with meal planning. 9) It took a long time to get used to being called a Mrs. It was weird to hear and weird to say, but I do love the sound of it! 10) Communication is key. Communicate, communicate, communicate. If you want a good marriage, communicate. 11) It is important to go the extra mile, even when your spouse doesn’t. Read more on this here. 12) Intimacy is so important. God created us to become one with our spouse. Emotionally, sexually, and spiritually. 13) Support his dreams. 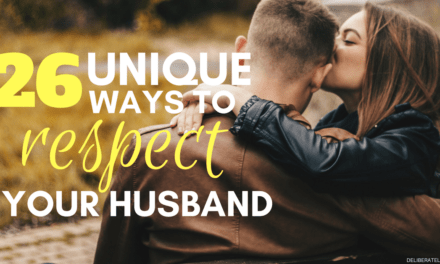 One big thing I’ve seen more in-depth since getting married is how my husband dreams. He is a smart, smart man, and he loves to think of these (sometimes crazy sounding) ideas and he can talk on and on about them. Initially, I would pull him back to reality and tell him all the reasons this thing he was thinking up wouldn’t work. 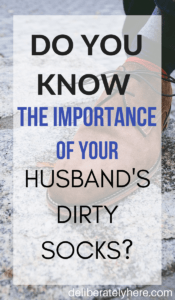 Then I realized that as a wife I need to support my husband. So now, rather than telling him all the reasons that this wouldn’t work, I listen to him and support the things he comes up with. Usually, they don’t end up going through, but there’s no point in shutting his dreams down. And if they do go through, I’ll support him and trust that he is being guided by God and that there’s nothing I have to worry about. 14) Prayer is so important. 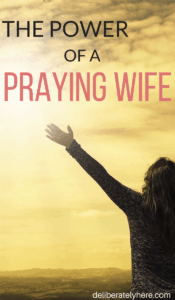 Pray for your spouse, for your marriage, and for yourself daily. Click here to learn about praying over the rooms in your house. As I said earlier, I could go on and on and on, but we will save that for another day. I love this, all such true comments! Happy anniversary to you both! Great read! Happy first year!